WOW! 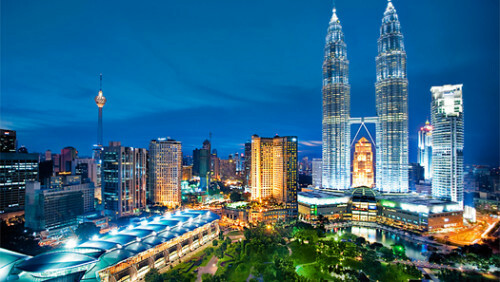 Christmas and New Year in Malaysia: Kuala Lumpur for only €483! As we informed in our Forum you can now book really cheap flights to Malaysia for Christmas time, when usual price rises to €800 – €1000 for one ticket. 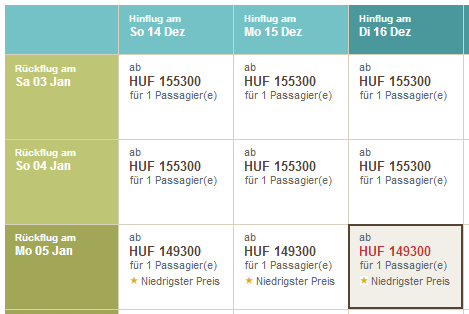 Return flights from Budapest to Kuala Lumpur will cost you only €483 / 149300 HUF! These flights are operated by Emirates, one of the best airlines in the world! 30 kg luggage is included. Travel dates are in end of 2014 including Christmas and New Year. Book directly via Emirates for the best price. « HIT! Super cheap flights to India: Goa again available for only €264!